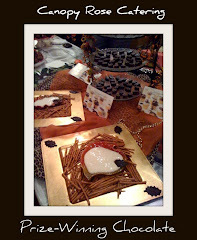 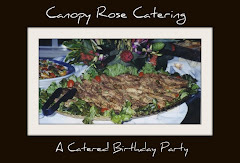 Canopy Rose Catering is proud of our perfect inspection reports! 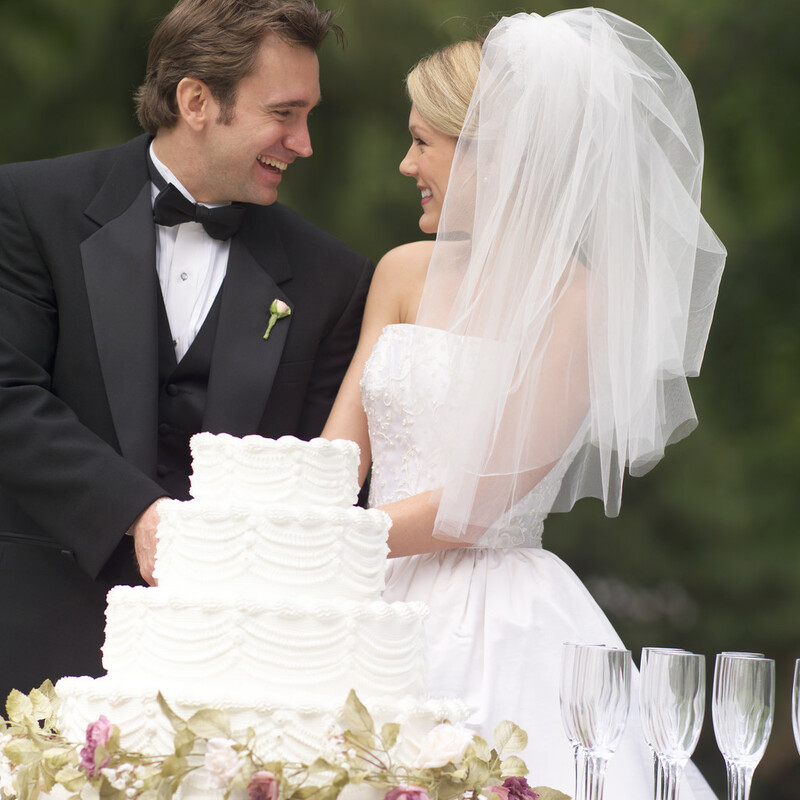 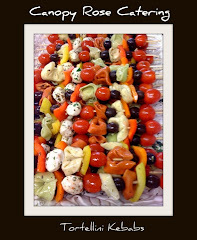 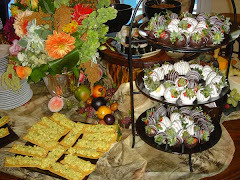 When you are looking to hire a caterer for your special event, you owe it to yourself and to your guests to choose a caterer with impeccable DBPR inspection reports. 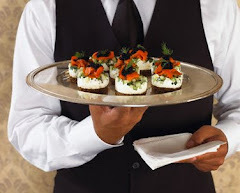 DBPR is the state licensing agency that is responsible for licensing and inspecting restaurants and caterers throughout the state of Florida. 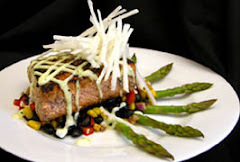 Their mission is to keep food safe. 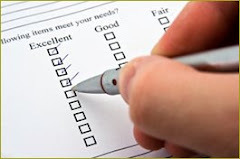 We believe that is a very important mission! 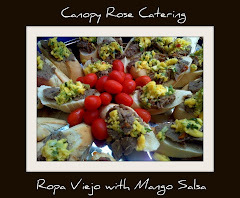 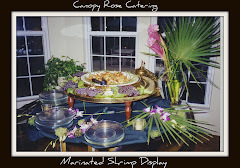 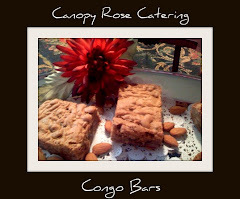 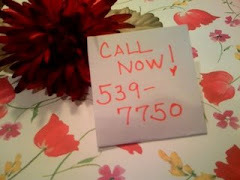 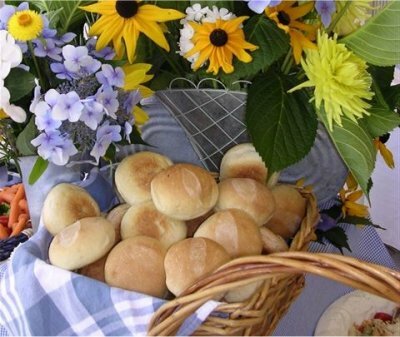 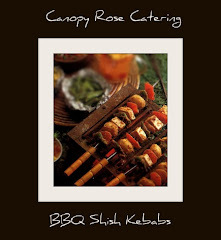 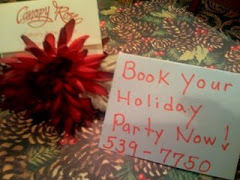 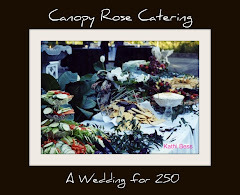 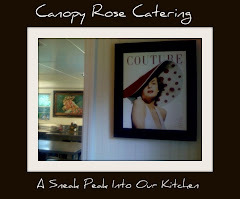 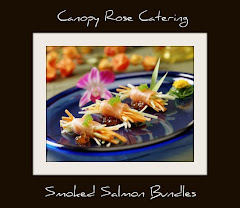 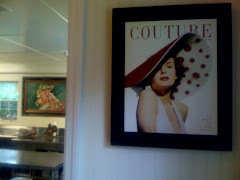 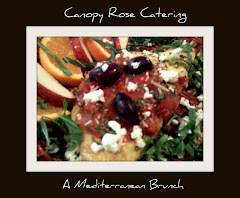 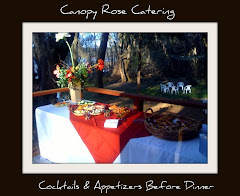 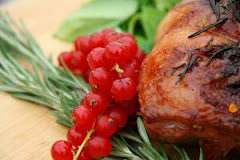 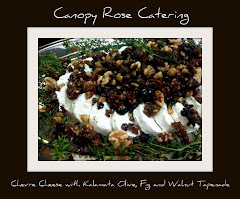 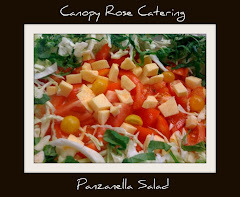 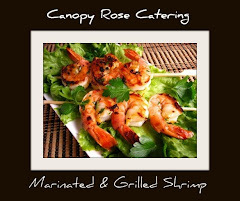 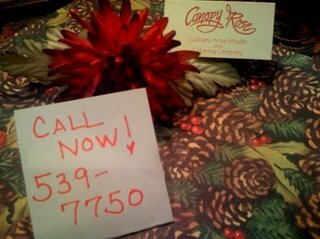 Canopy Rose Catering located in the Greater Tallahassee Area is proud of our perfect inspection reports!